A natural solution to keep mosquitoes away! 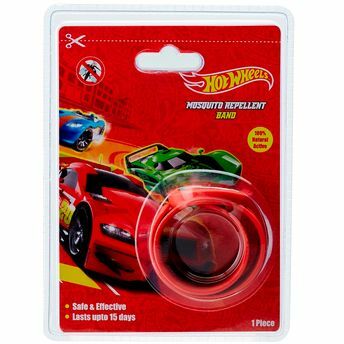 Ideal for kids, the Hot Wheels Mosquito Repellent Band is 100% natural and effective keeping mosquitoes, insects and flies away.Medically coated with Citronella oil, which prevents mosquito bites these mosquito repellent bands for kids are dermatologist-tested. Citronella, a natural oil has aroma benefits which repels mosquitoes.The Mosquito Repellent Band intends to keep children safe from deadly diseases like Dengue, Malaria & Chikungunya.Get this one and experience complete relief from insects! It features attractive Hot Wheels design. Explore the entire range of Insect Repellents available on Nykaa. 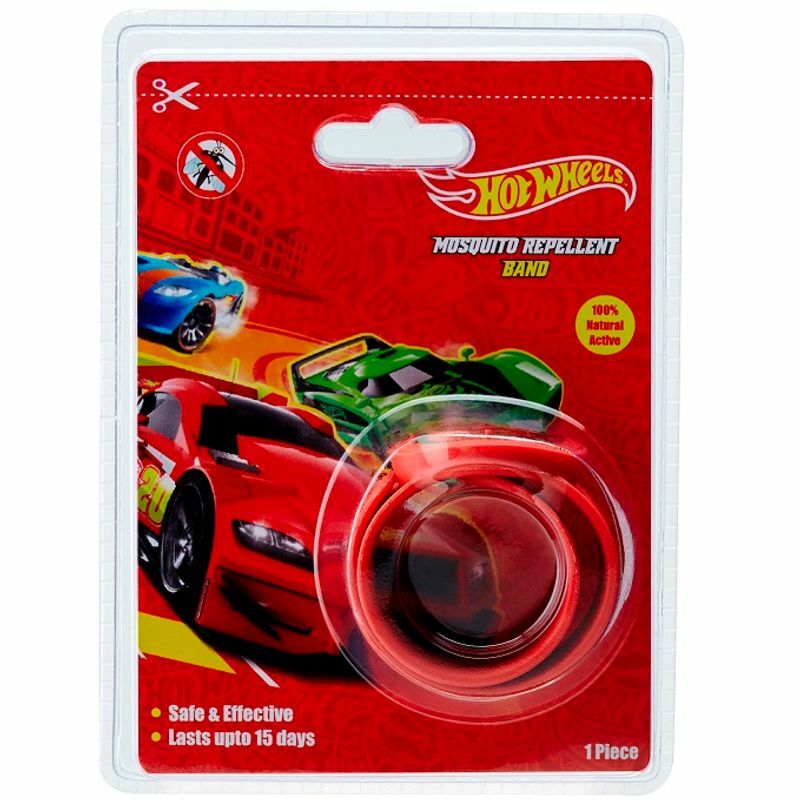 Shop more Hot Wheels products here.You can browse through the complete world of Hot Wheels Insect Repellents .